Car window repair in Indianapolis, Indiana is provided by our highly trained mechanics at Strange’s Garage. We have been providing car window repair services since 1973. 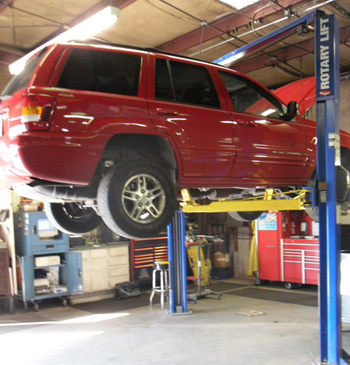 Our teams of auto repair technicians are licensed and guarantee all their work on paper. We repair broken car windows and window regulators on a daily basis. There is no car window problem we can’t fix. Call us today at 317-244-2121 for car window repair in Indianapolis, Indiana. Window regulators in Indianapolis, IN are just a small piece of the puzzle for our mechanics at Strange’s Garage. Although small, window regulators are an imperative component in car windows. If yours has broken, no need to worry! It is an easy and affordable repair, especially though Strange’s Garage. Call us at 317-244-2121 for more information on window regulator repairs in Indianapolis, IN today.